Finally! 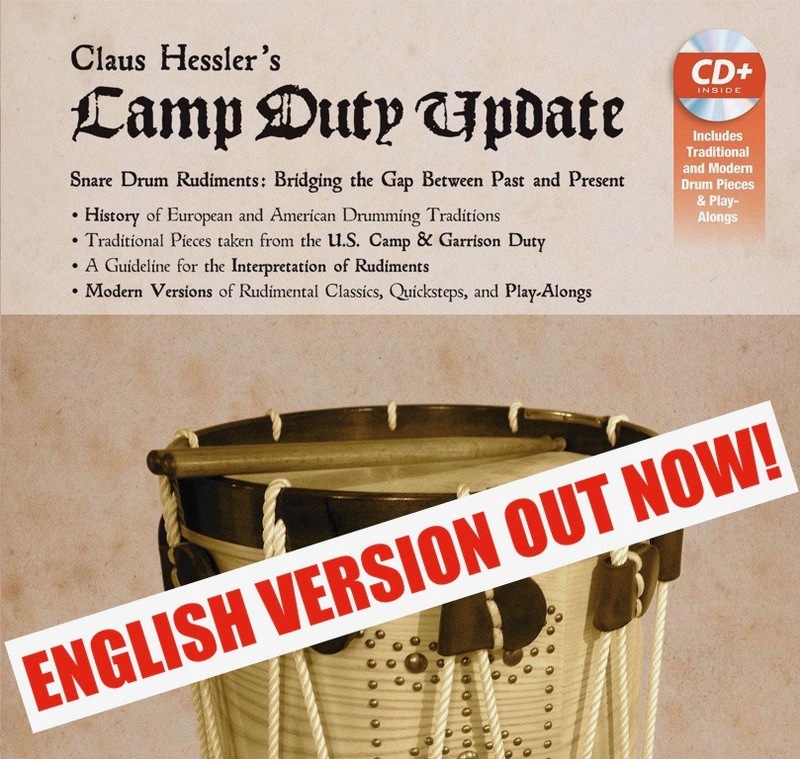 CAMP DUTY UPDATE is now also available internationally in English through Alfred Music Publishing! Anything you always wanted to know about the rich heritage of rudimental drumming, its European roots, interpretation guide, playalongs with rudimental classics and modern versions using influences from Swiss and French rudimental drumming traditions as well as collapsed rudiments – you name it. 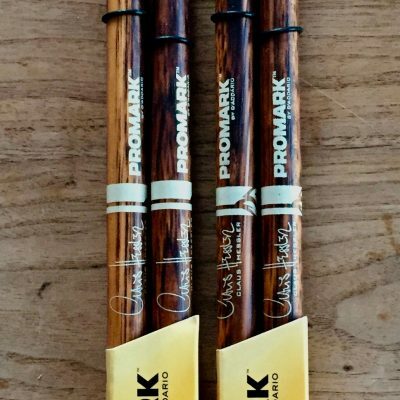 The list of credits is pretty impressive: From Dom Famularo, Alex Acuna and Matt Halpern to Vic Firth, John Wooton, Steve Smith, Ralph Hardimon, David Garibaldi and Bill Bachman. 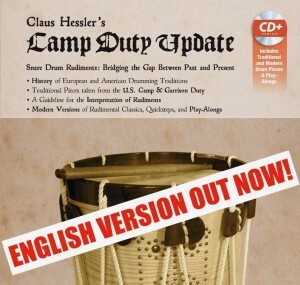 Available in the shop on claushessler.com – spread the word!